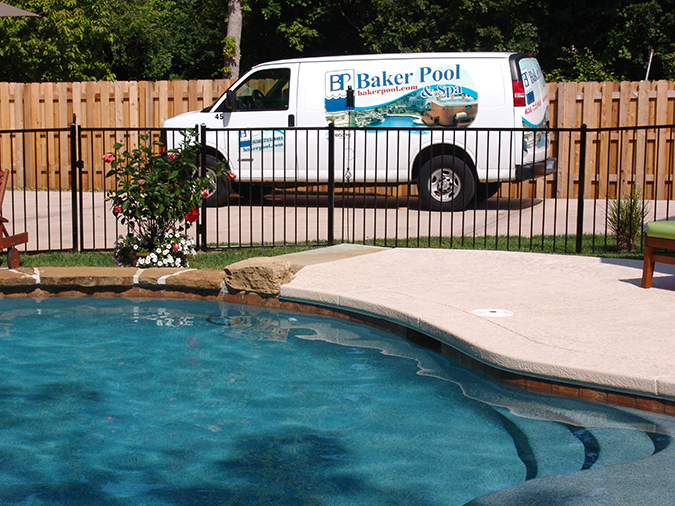 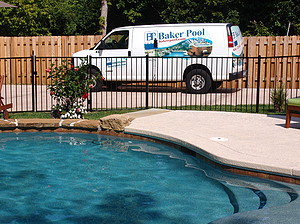 In order to provide our customers with a seamless installation process, Baker Pool Construction has teamed up with Fence Formations. 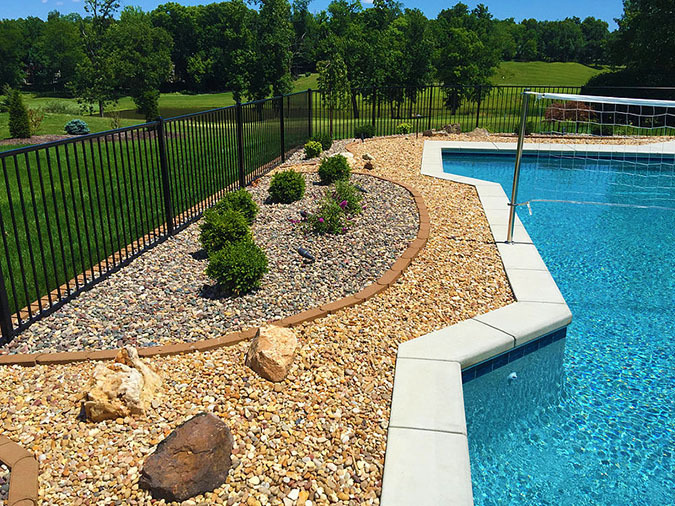 As St. Louis' premier residential fence company, Fence Formations provides the best possible quality at the best possible price in steel and aluminum fencing. 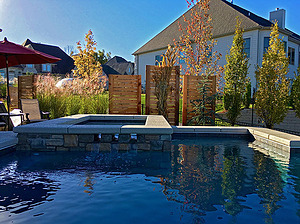 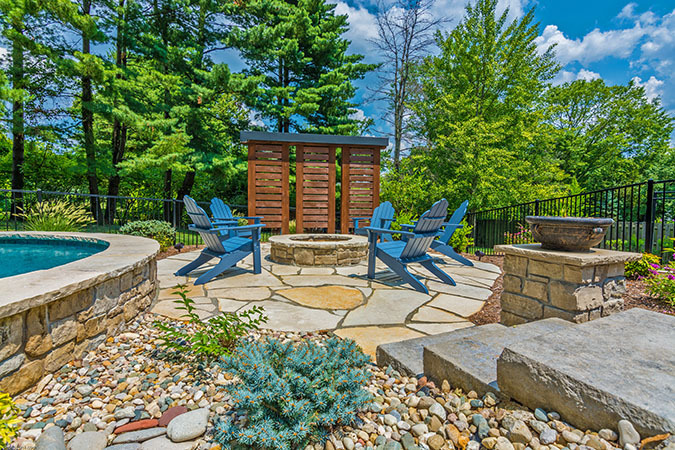 They also offer custom cedar privacy panels and screens which can serve a variety of purposes. 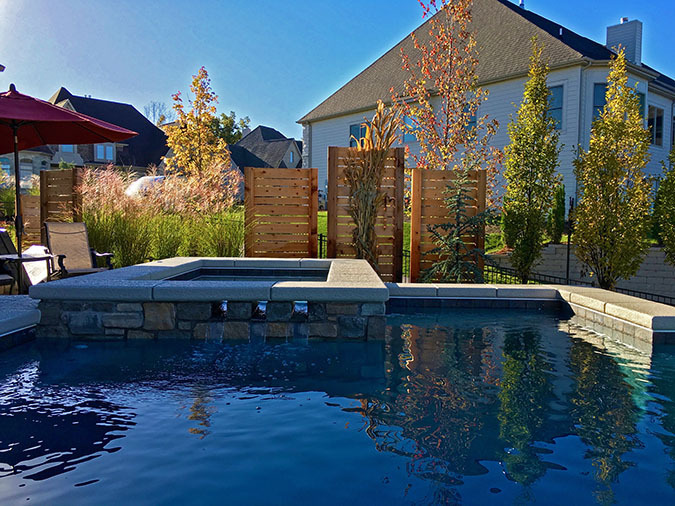 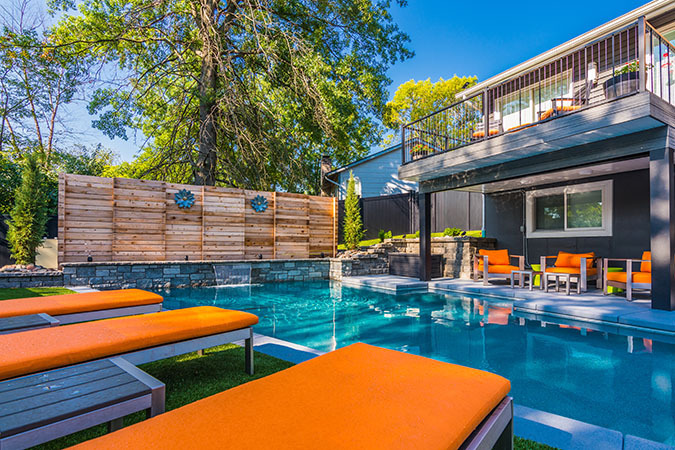 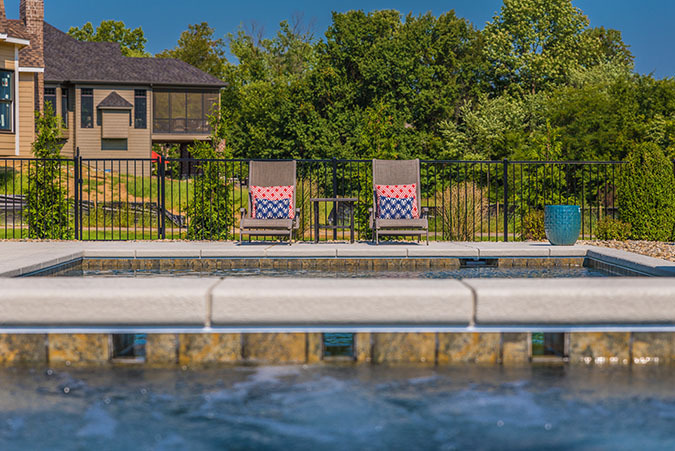 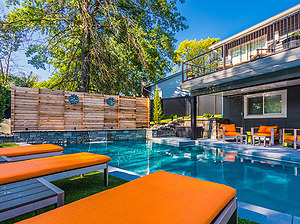 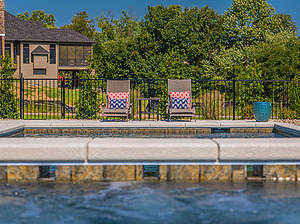 The pool enclosure specialists at Fence Formations are up-to-date with the latest enclosure compliance standards and can help you design a custom solution with the utmost efficiency and creativity. 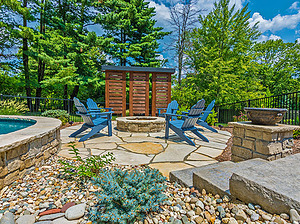 Visit Fence Formations at www.fenceformations.com or contact them directly at (636) 728-0500.